Two-star U.S. ArmyBrig. 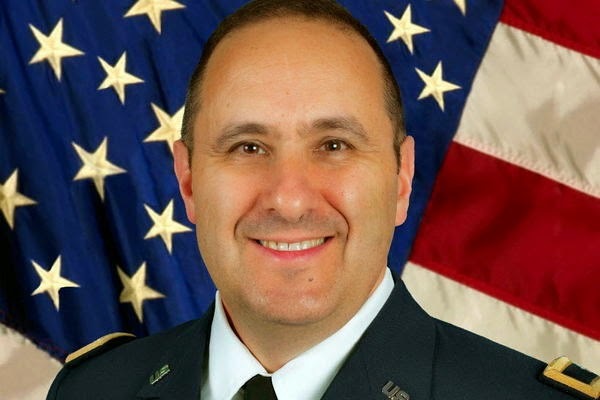 Gen. Harold J. Greene was killed today, Tuesday, August 05, 2014 along with a dozen other people being wounded, (reportedly including a German General), all by a one man ambush, who is believed to have been an Afghan soldier. The shooting took place at a major military training center in Kabul.